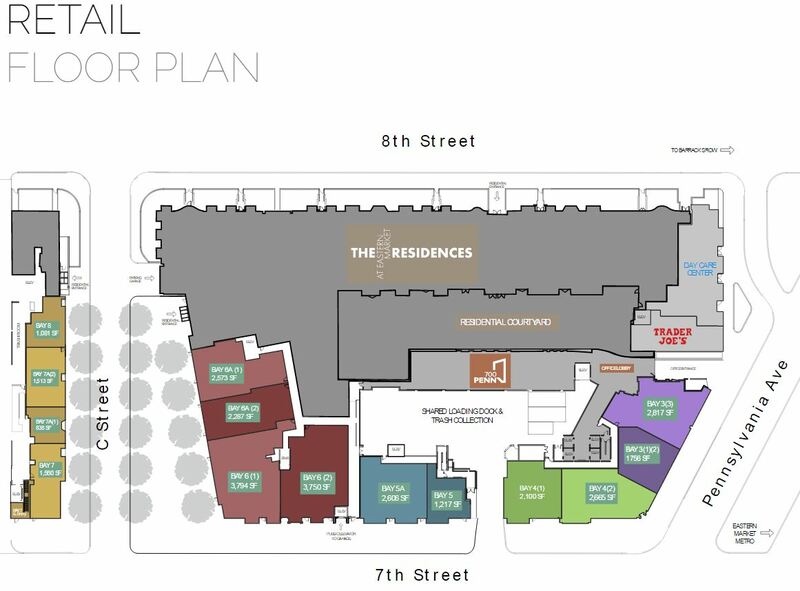 The space along side of 1100 8th Street – the new home of Las Placitas – will be the site of a 38 seat sidewalk cafe. The three Amaya brothers (Isadoro, Roman, and Jose) owners of Las Placitas Restaurant, hope to reopen the popular restaurant at its new location at 1100 8th Street, SE, on November 1. 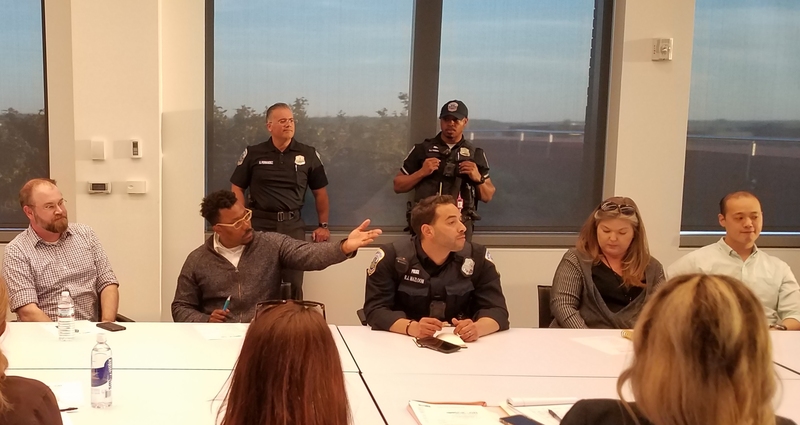 The news was announced Tuesday night at ANC6B’s October meeting where an application for a liquor license for the restaurant was before the Commission. The application was approved by a vote of 9 – 0 – 1. 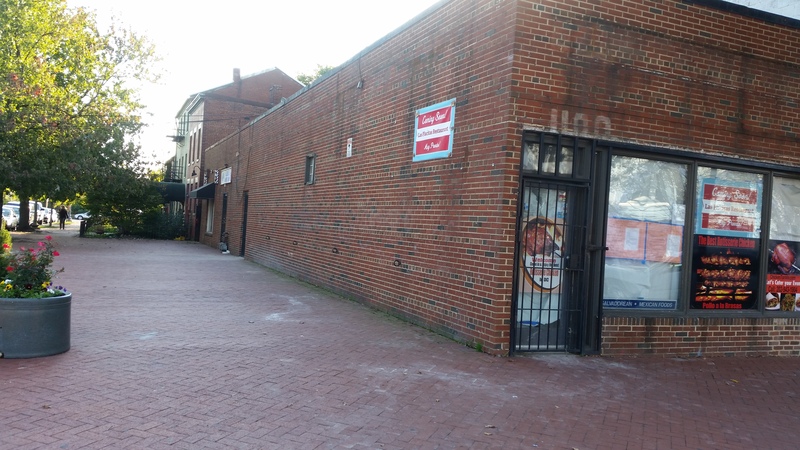 Las Placitas had occupied the space at 517 8th Street for 24 years and 360 days, making it one of the oldest existing restaurants on Barracks Row. The Amayas lost the lease at that location this month and the neighboring Matchbox restaurant will expand into the space. 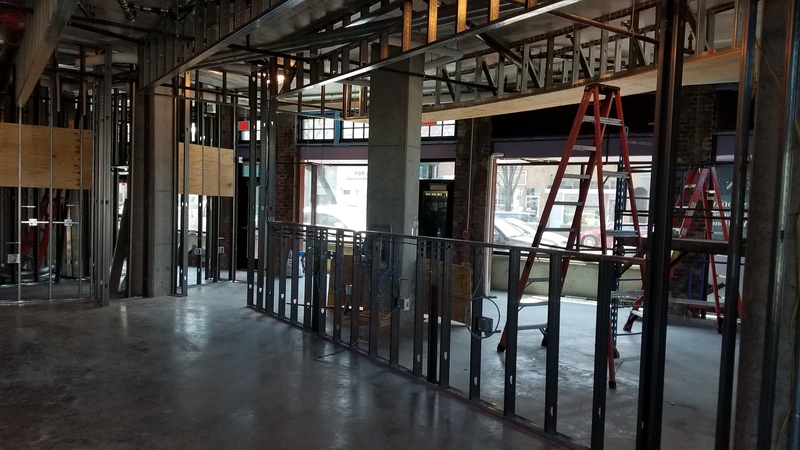 The new restaurant will seat 78 – 40 inside and 38 at a sidewalk café alongside the restaurant.